Help a family - and get music, too! ...AND help a family who can't afford a commissioned song to get closer to getting one. 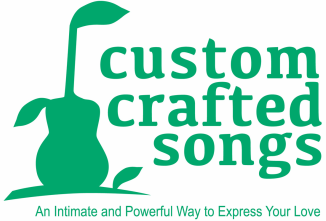 Choose any Custom Crafted song, and send $25 to Anna Huckabee Tull at the address below, and you will not only receive a personalized, signed CD SINGLE of the song of your choosing, but 100% of those dollars will go toward helping pay for the cost of a Commissioned Song for a family that very much wants one and cannot afford one without your help. People helping people is a pretty amazing thing.